The post Find Your “Magnificent Obsession” in These Historic Denver Homes appeared first on Colorado Real Estate Diary. The post Beautiful remodel with historic charm in a remarkable estate in Denver Country Club appeared first on Colorado Real Estate Diary. The post LIV Sotheby’s International Realty, ranks #1 Sotheby’s International Realty Affiliate in the world appeared first on Colorado Real Estate Diary. 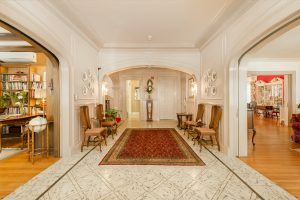 The post LIV Sotheby’s International Realty lists historic, Starkey Mansion in Denver appeared first on Colorado Real Estate Diary.